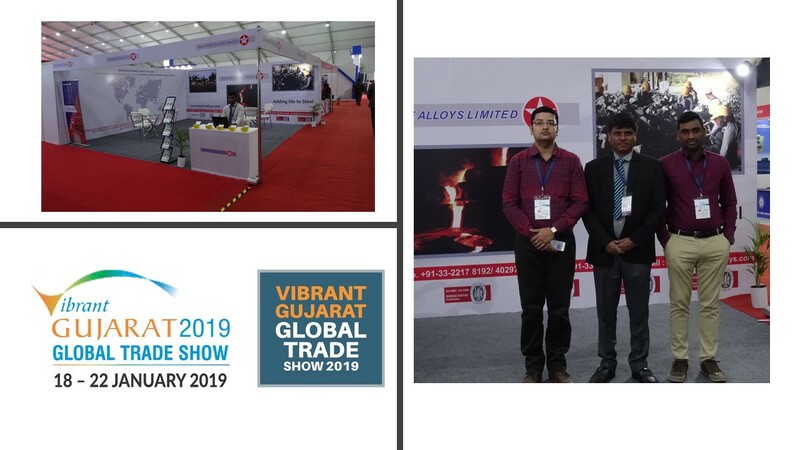 In a motion to efficiently join conscious peer industries and institutions concerned in а national movement towards promoting safety awareness at and beyond workplace, Balasore Alloys Ltd.
Balasore Alloys Ltd. took part in the Vibrant Gujarat Global Summit 2019 which was inaugurated by Honb'le Prime Minister of India on 17 January 2019. 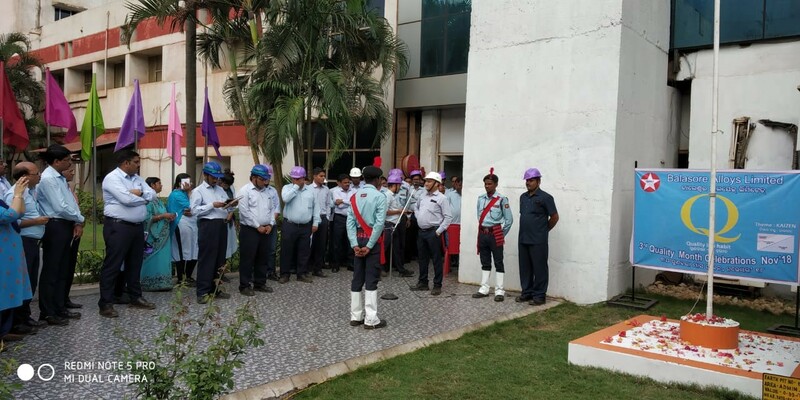 "Quality Month" has been declared open on 02.11.2018 at a flag hoisting ceremony and speech on Kaizen by Mr. Dhiren Kumar Nath (Director of Operations). 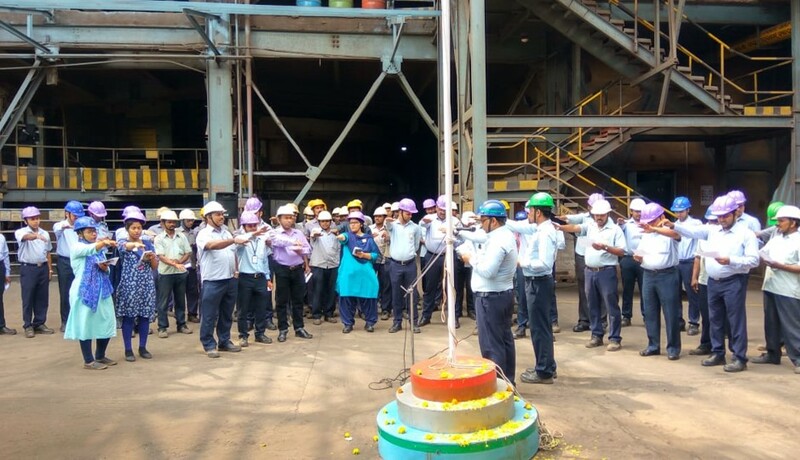 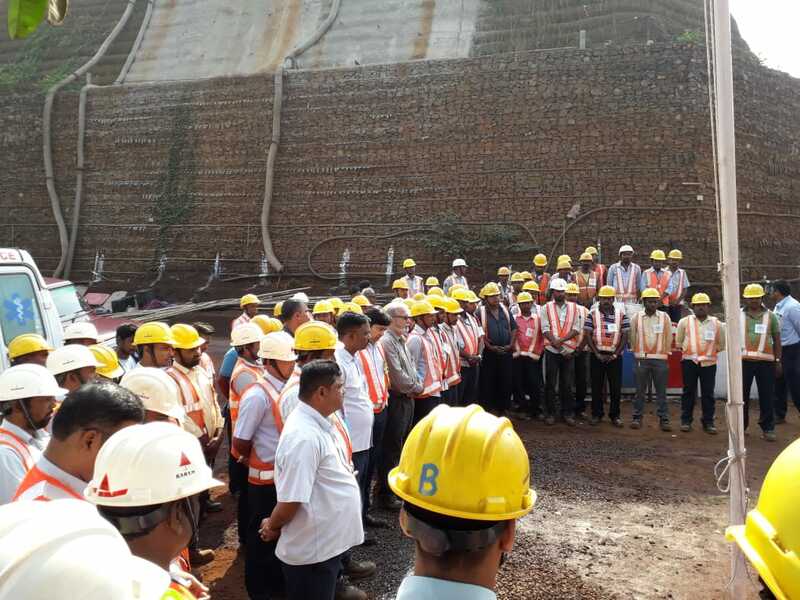 Under the agies of Directorate General of Mines Safety, Bhubaneswar Region, the 39th Annual Mines Safety Week 2018-19 was officially declared open on 19 November 2018 at Kaliapani Chromite Mines of Balasore Alloys Ltd.